Golfers are drawn to Peletier's well-known Silver Creek Golf Club. The golf club features a challenging 18-hole championship layout. Beautiful homes surround the community. 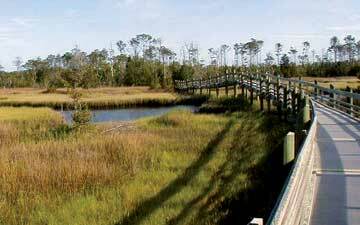 Peletier borders the Croatan National Forest, a coastal forest known for its bogs, salt estuaries, and pine forest. Bird watching is especially popular here. 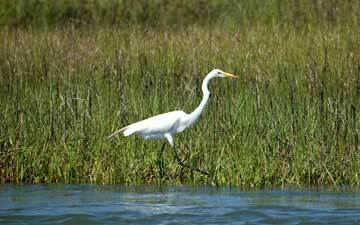 Hiking, camping, and hunting are also fun for residents and visitors. Many water sport enthusiasts embrace the rivers and creeks of the Croatan as a less crowded alternative to the nearby beaches for their favorite pastimes, whether they be swimming, fishing or boating.